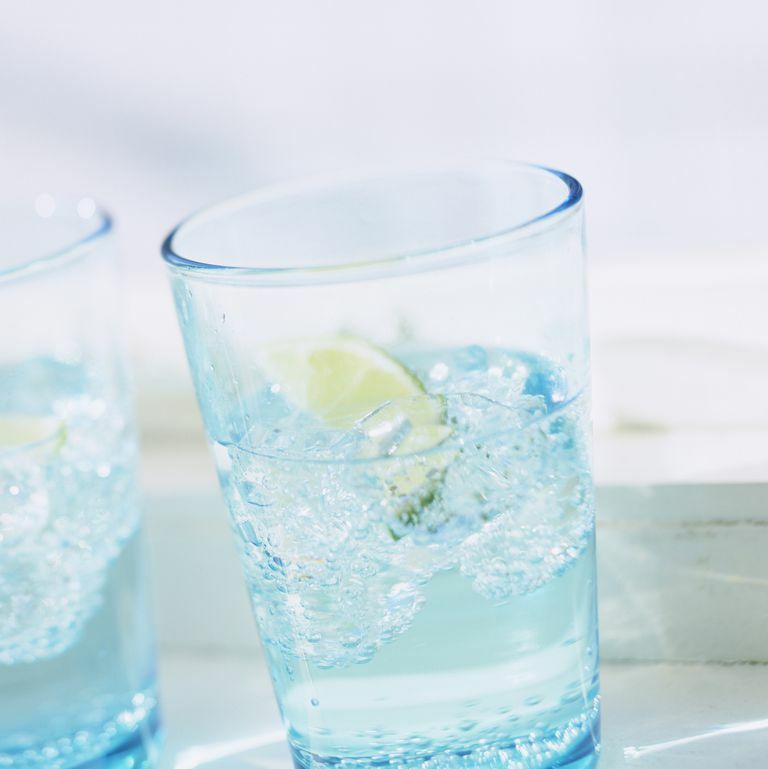 See: Did You Know Drinking Water Can Help You Lose Weight? This one's a no-brainer: Anyone who works out on a regular basis should be drinking more water than someone who's sedentary. Aim to add 12 ounces/35 cl of water to your daily intake for every 30 minutes you're hitting the gym, the American College of Sports Medicine advises.